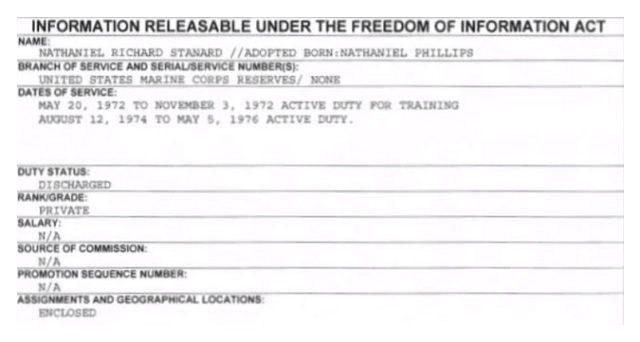 Shipley said he found Phillips records, which others have been slow to get, because Phillips enlisted under the name "Nathaniel Richard Stanard." 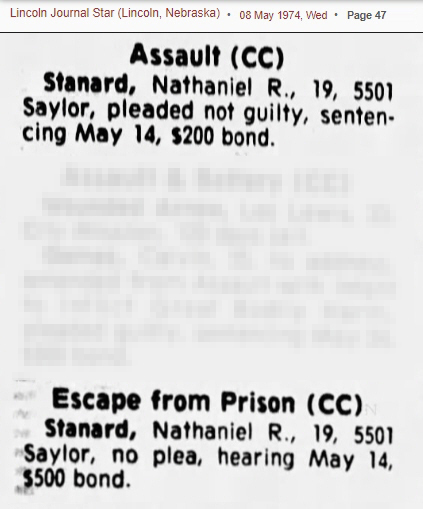 "Nathaniel Richard Stanard enlisted in the Marine Corps Reserves on August 20th, 1972 and served until May 5th, 1976," Shipley said. 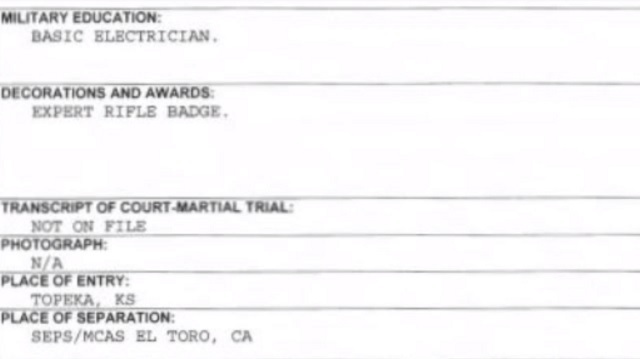 "He was discharged as a private." "He served just under four years and was discharged at the exalted rank of private," he said. 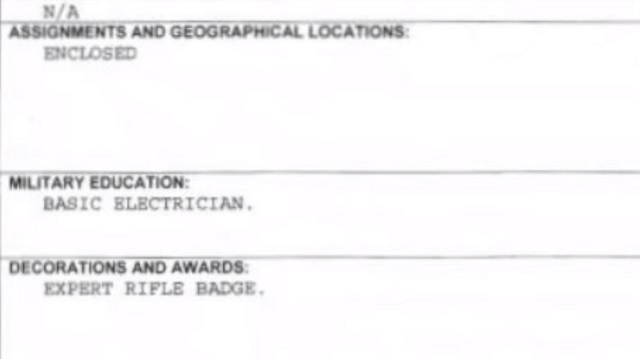 "His entire military education was just a basic electrician in the Marine Corps and the only award the guy got was an expert rifle badge." "He enlisted in the Marine Corps in Topeka, Kansas -- there's a hot spot -- and he was separated from the Marine Corps in El Toro, California in 1976," Shipley said. "Has him down as serving in a 4th Marine Division in Topeka, Kansas, I guess some reserve unit there, as a rifleman," he said. "I don't know if you can get Recon Ranger out of serving as a rifleman but OK, whatever." "For two days -- two days -- he served as a rifleman and then he was transferred to Lincoln, Nebraska. 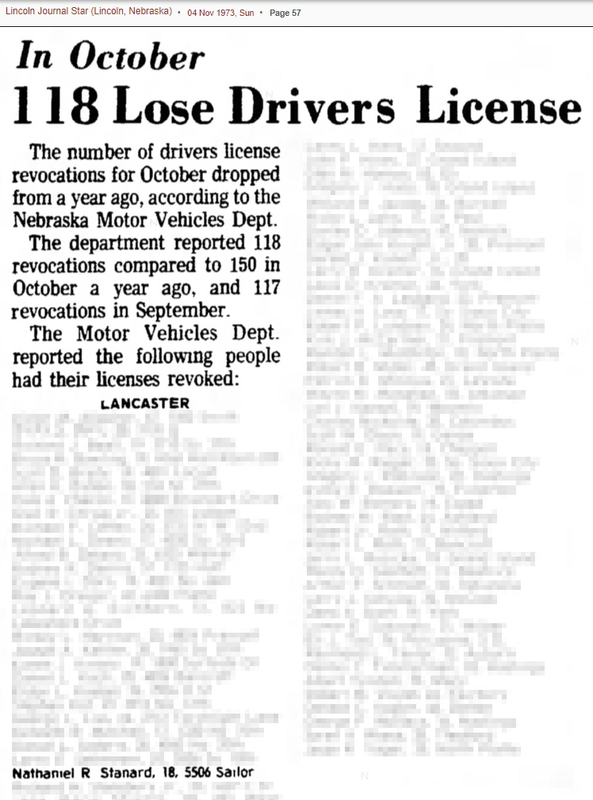 While he was in Lincoln, Nebraska he served as a 'Refermech' ... that stands for 'refer mechanic' ... a 'refer' in the Navy and Marine Corps is a refrigerator -- he was a refrigerator mechanic ... in Nebraska." He was later moved to a marine base in El Toro, California where he "went AWOL a few times," Shipley said. Shipley said he suspects Phillips never served as a "recon ranger" as he has claimed. "I don't think so, unless he got that training in the brig and when he was confined there for going UA (AWOL)," he said. "He was an electrician, served stateside and a few reserve units and then finally El Toro," Shipley said. "I don't think he had a very stellar record in the Marine Corps and he was discharged at the prestigious rank of private." Here's video of Phillips stating, "I am a Vietnam Vet." 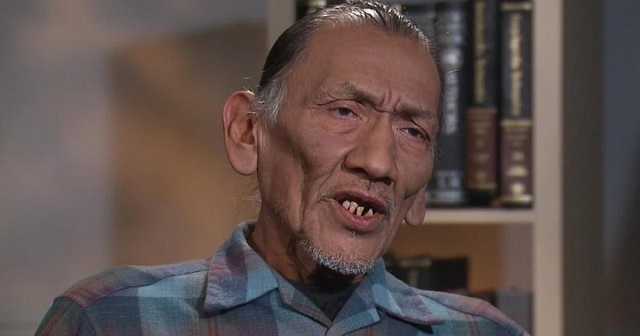 Phillips' claims attacking the students of Covington Catholic fell apart as soon as new videos came out and the story of his service in "Vietnam" is now falling apart as well. 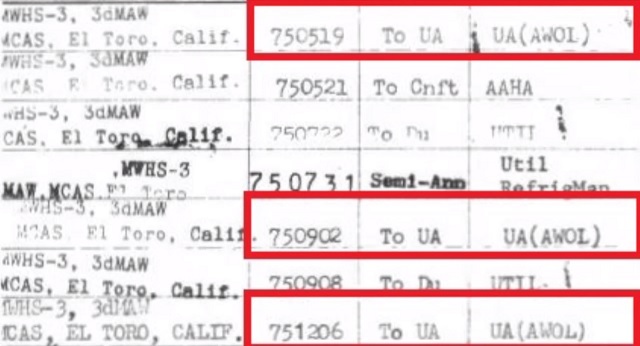 UPDATE: This Ain't Hell obtained more records related to his time in the service.